Cooper – 11 yr old, 14.3 Hand, bay quarter type, all around saddle mule for riding. 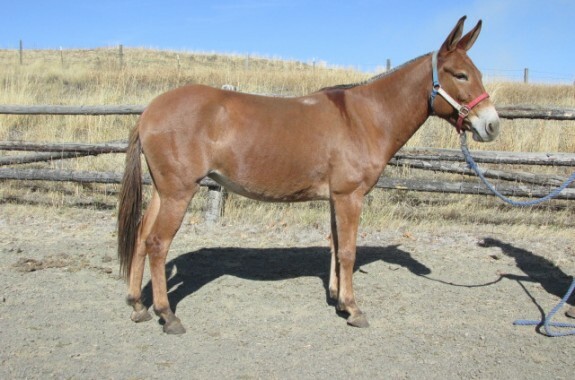 Cooper is a riding mule that is comfortable in the show ring or on the ranch. He is willing to do about what ever is asked of him. Grown up enough to be a good honest riding mule. Easy to catch and .....Follow along for MORE Details & Photos. 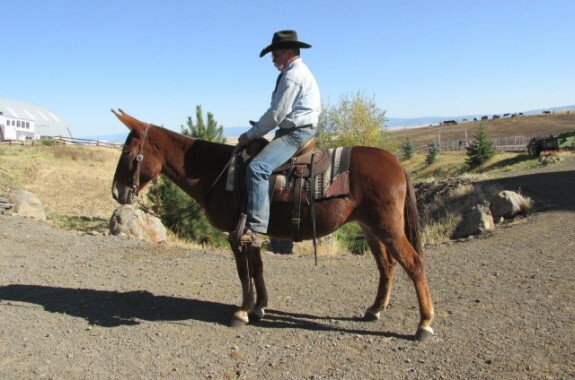 Moon – 11 yr old paint, quarter type, 14.3 hand molly, really broke saddle mule. Moon is the kind of mule that if you wanted to make, you would need to spend a lot of money and time on. She rides strait in the bridle at all gaits, walk, trot and easy lope. 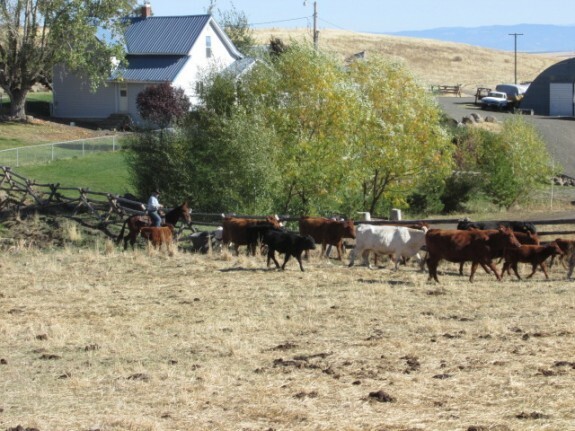 She will push cows in .....Follow along for MORE Details & Photos. 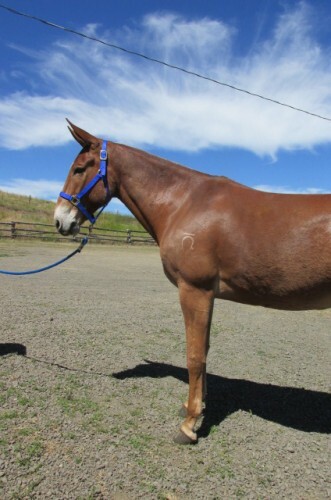 Candy – 11 yr old sorrel molly mule, quarter type, 14.2 hands, gentle saddle mule. Candy is willing to do what is asked, she is broke well enough that if you don't use her all the time, she will be the same when you are ready. She rides for just about anyone, and has good ground .....Follow along for MORE Details & Photos. Jimmy - is a great size for any rider, he short for easy mounting and saddling, but stout for those of us a "bit bigger in weight". 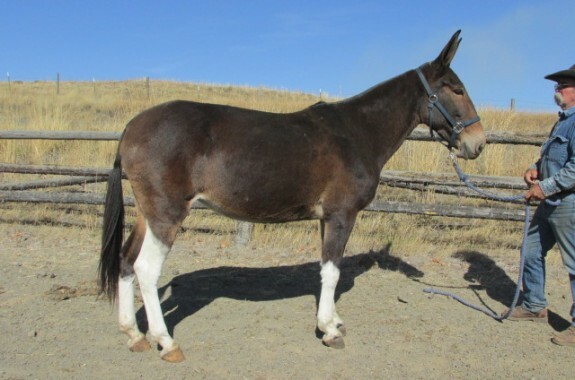 He is a good saddle mule with expereince from Idaho, Colorado to .....Follow along for MORE Details & Photos. We can talk all day about this mule, bred and raised by Coyote Mule, texas scooter bred jack. Pete has the conformation we all strive for, and temperment to go with it. He is brother to Marty and .....Follow along for MORE Details & Photos. June – 9 yr. old molly, 14.3 hand, fox trotter paint mule, smoooooth ridennn. June - is a real quality fox trotting molly mule. She rides smooth and ease and a real ground covering walk. She is responsive and will go anywhere you point her. 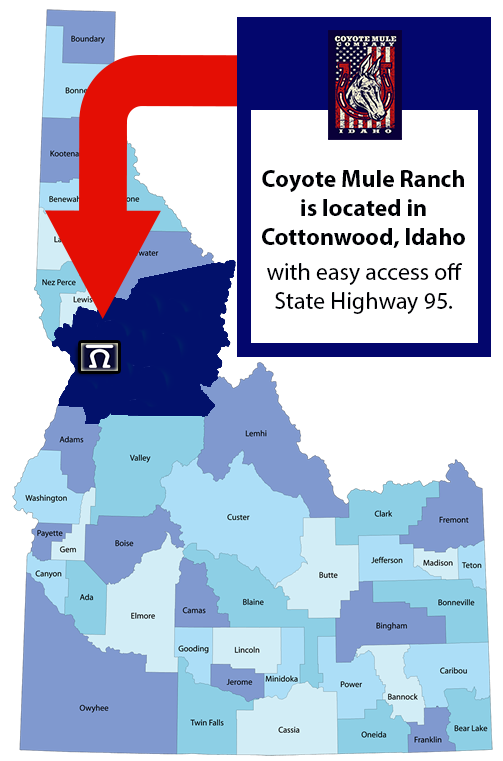 Awesome mule to ride, and look .....Follow along for MORE Details & Photos. Jessie – 9 yr.old molly, 14.3 hand paint, outstanding riding mule. 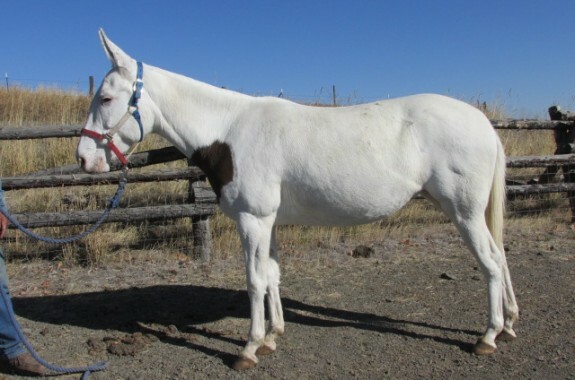 This mule is a solid all around saddle mule, she can go to the shows and compete in any class, or head to the mountains for some back country fun. She hauls and travels with ease, great to catch, .....Follow along for MORE Details & Photos. 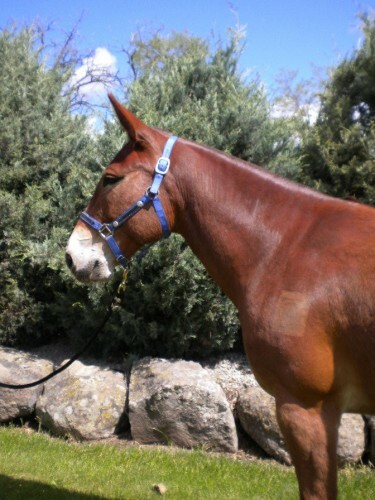 Sister Sara – 8 yr. old molly, red dun,14.2 hands, quarter type, quality riding mule. Sara is a really nice saddle mule, she is sweet and gentle to be around, rides quiet and easy, but with a bit more rider can be jazed up and really go. She will adjust to the riders ability, a .....Follow along for MORE Details & Photos. 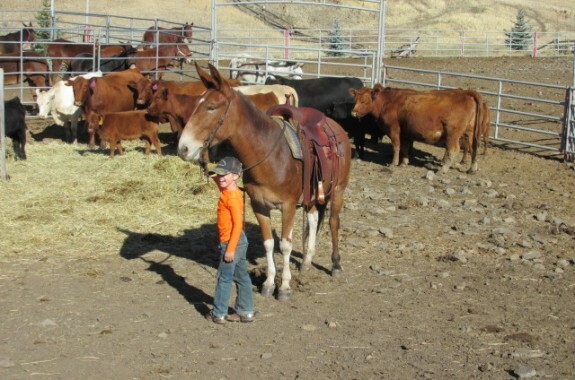 Kip – 8 year old john mule, 15 hands, quarter type, ranch broke riding mule. Saddle up boys or girls, and lets ride, this mule is quiet and gentle for about anyone to ride, or will step up and do whatever ranch job is needed. 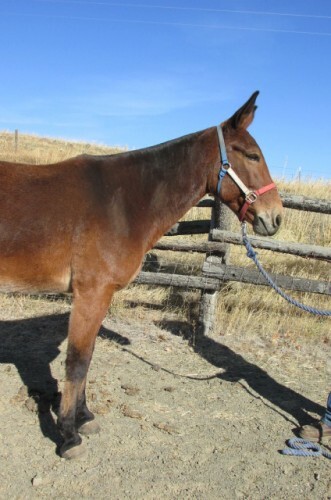 He is just a good honest john mule, right size, and .....Follow along for MORE Details & Photos.